Sounding Architecture is an installation and performance of architecture and music informing each other in surprising ways, to challenge disciplinary notions of tradition and experimentation, to expand the boundaries of both practices, and to offer the public a different experience of musical performance and the utilization of objects. The concept behind this project is collaboration and research. 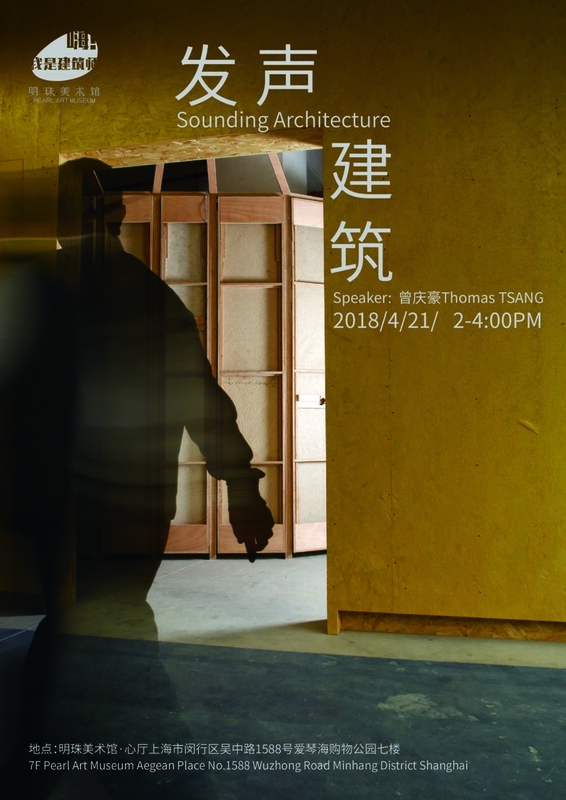 To develop a unique project dealing with sound and space, it creates a dialogue between two distinct disciplines in architecture and music. Sound may be absent from our sight, but it is highly desirable architectural material than wood, glass, concrete, or light; which can be shaped and enclosed by design. Presently, sound is rarely considered in design practice, except when designers are asked to plan concert halls or theatre, acoustic specialists are brought in. This project further investigates the artistic production with two major music composers. Since 2007, a decade-long collaboration with UC Berkeley professor in music composition, UC Berkeley Professor Ken Ueno has explored the sonically activated resonant chamber, effectively turning the building into a musical instrument “Sounding Architecture: A Room with 33 Doors” for the 7th Bi-City Biennale of Urbanism\Architecture in Shenzhen; and an ongoing series to explore new possibilities to notate oral traditions with 2018 Pulitzer Prize winner composer Du Yun, “How are you doing, the future that has never left” (2017) at the Shanghai Symphony Hall and “How are you doing, the past that comes around the corner” (2017) for the Shanghai Project 2116. 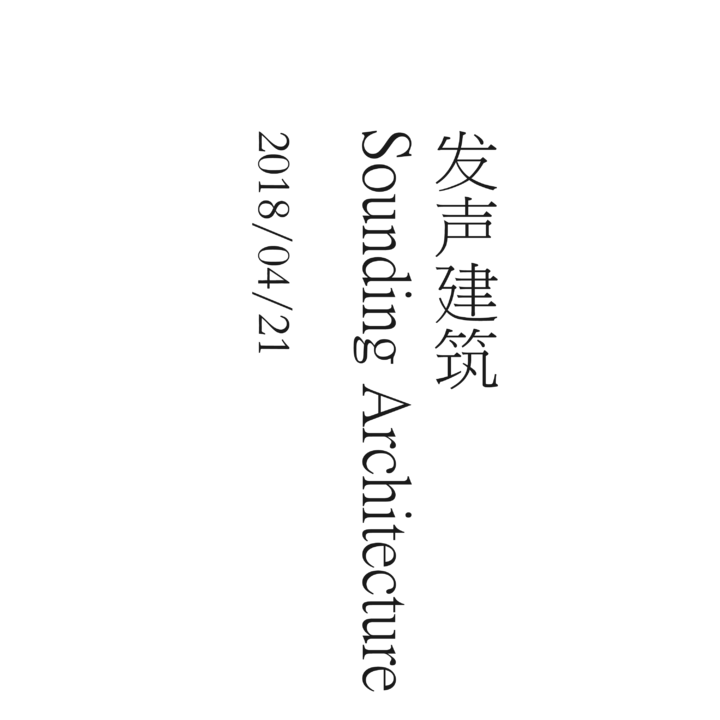 Sounding Architecture project is a series of expanded practices offered to illuminate the interior collaboration with the Hong Kong New Music Ensemble, Spring Workshop and Department of Music at the University of Hong Kong. To explore the development of alternative collaborative artistic practices, it critically examines the role of art/architecture and music, expanding the boundaries of both traditions. 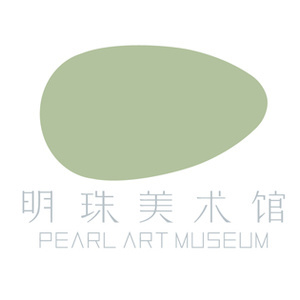 This project has been supported by the Knowledge Exchange Interdisciplinary Grant at the University of Hong Kong and Seed Funding by the Design Trust.